joewingo2000 has no other items for sale. 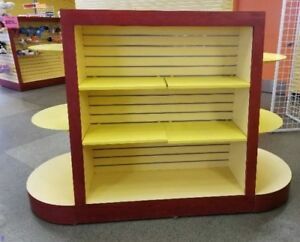 Details about Custom Made Wood Slat Wall Retail Display Case on Wheels Very nice.SALE!!! Custom Made Wood Slat Wall Retail Display Case on Wheels Very nice.SALE!! !